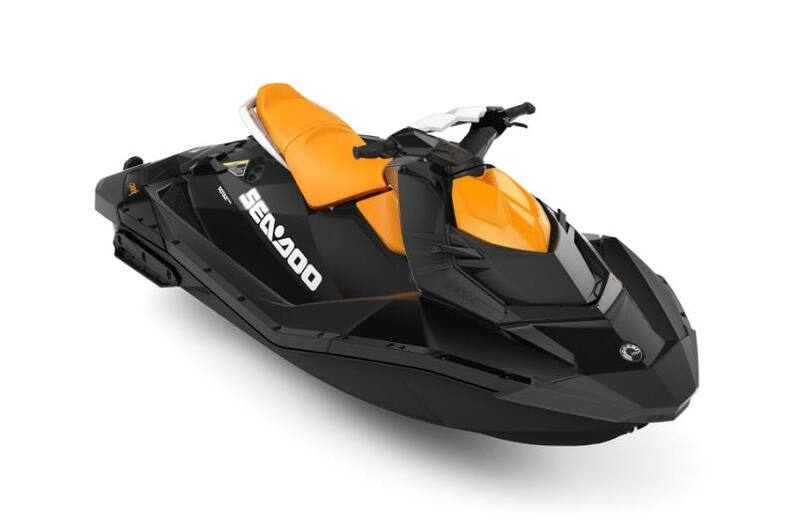 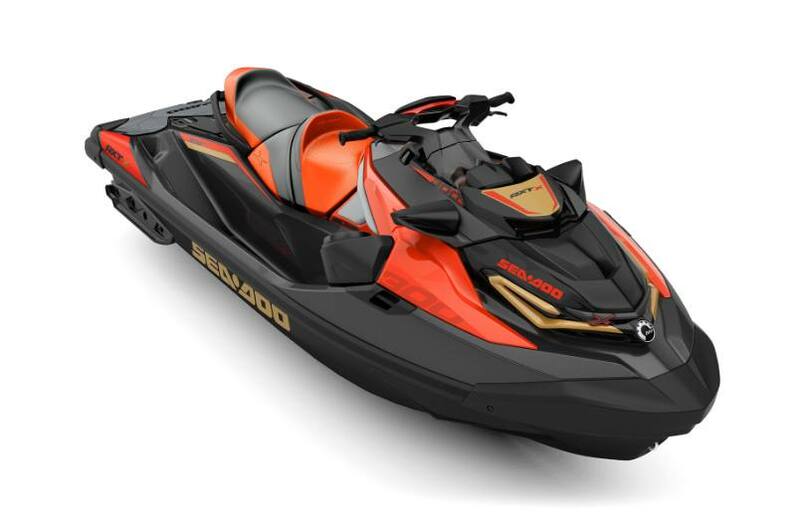 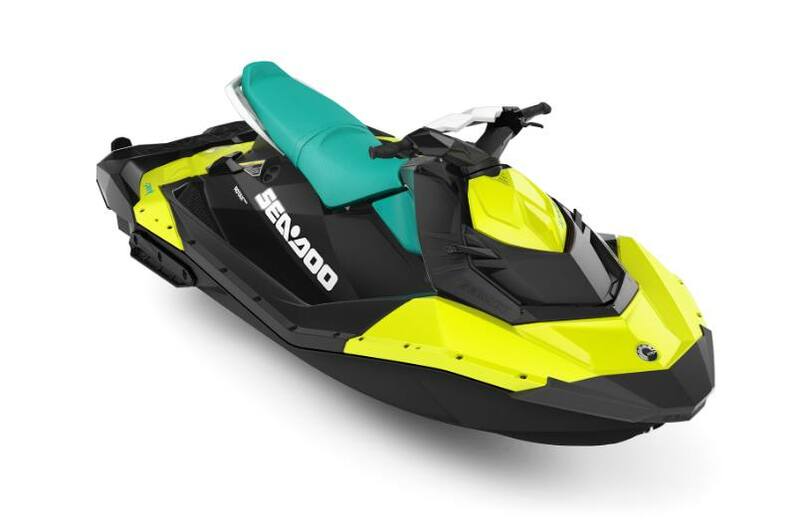 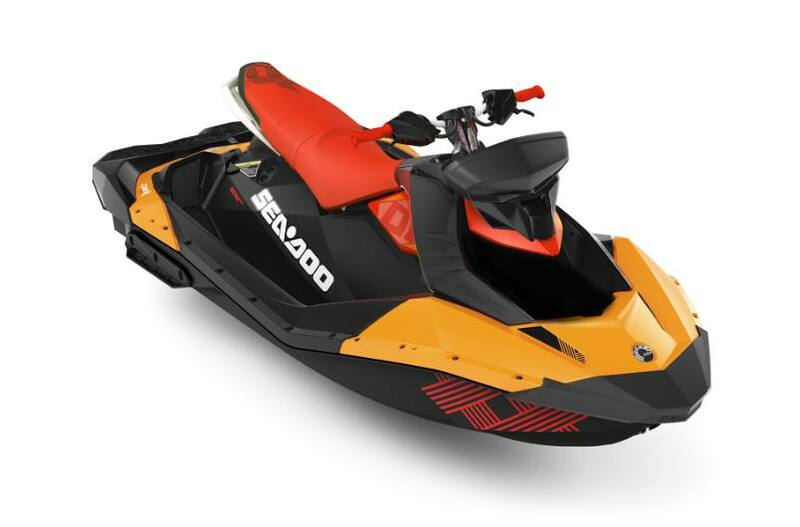 Enjoy your next day on the water with a Sea-Doo® PWC! 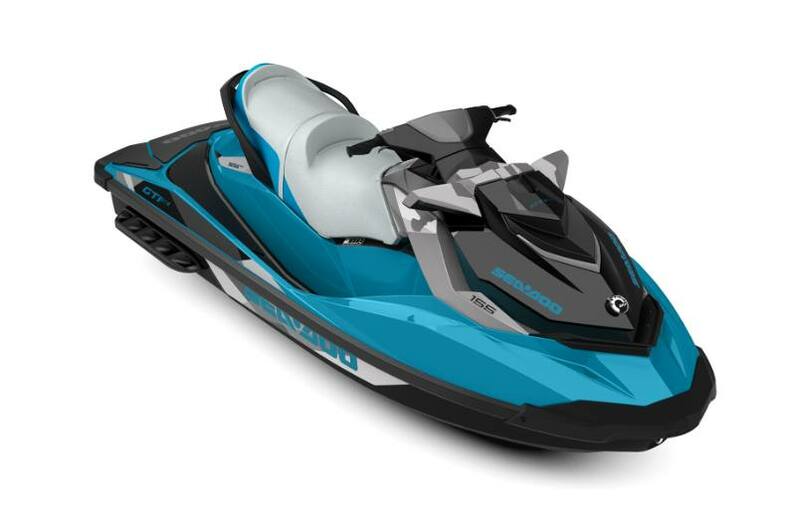 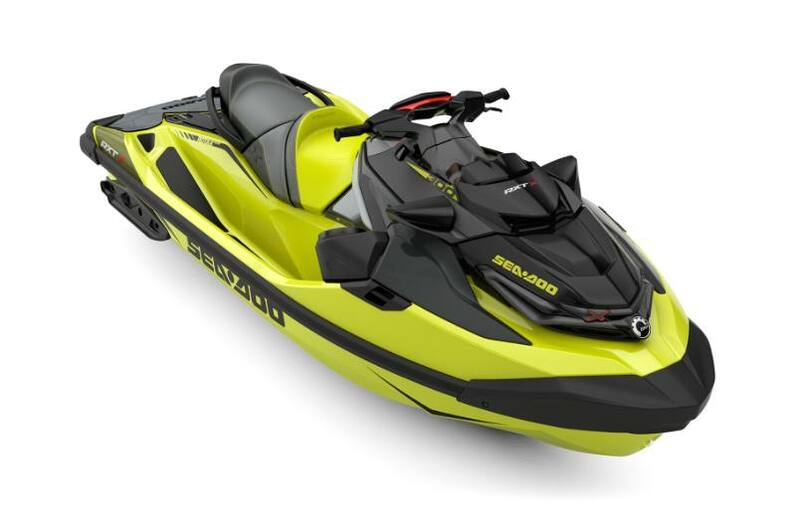 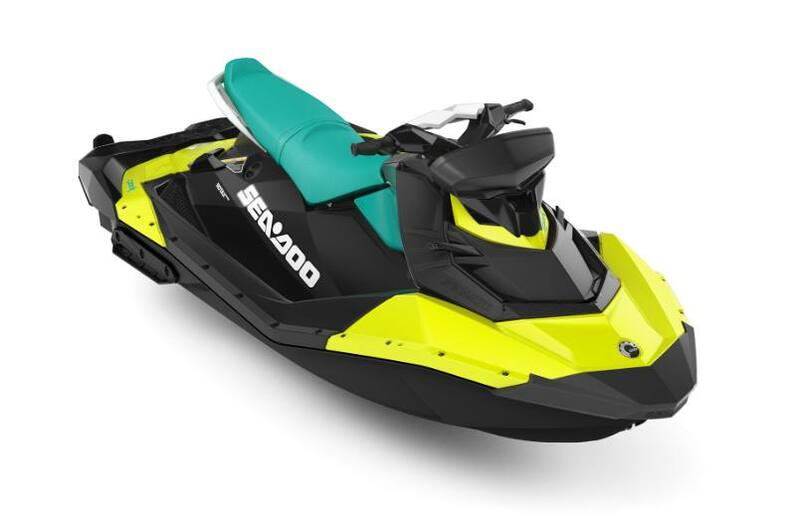 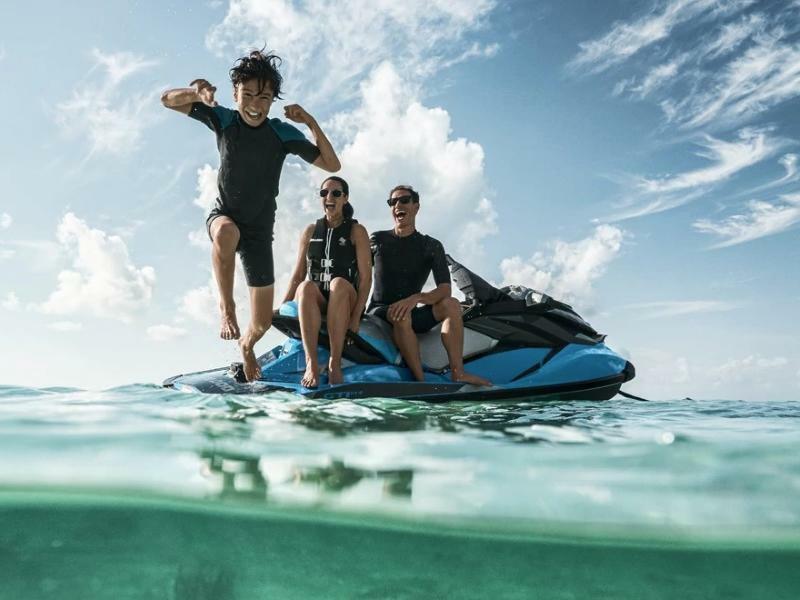 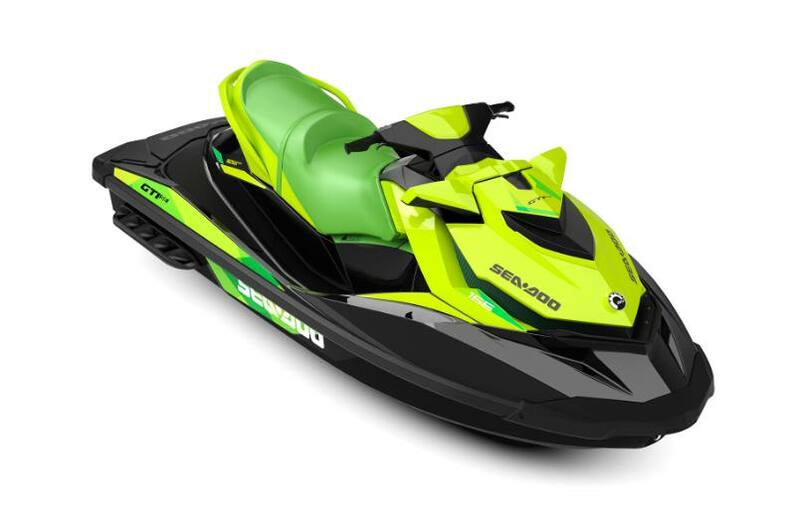 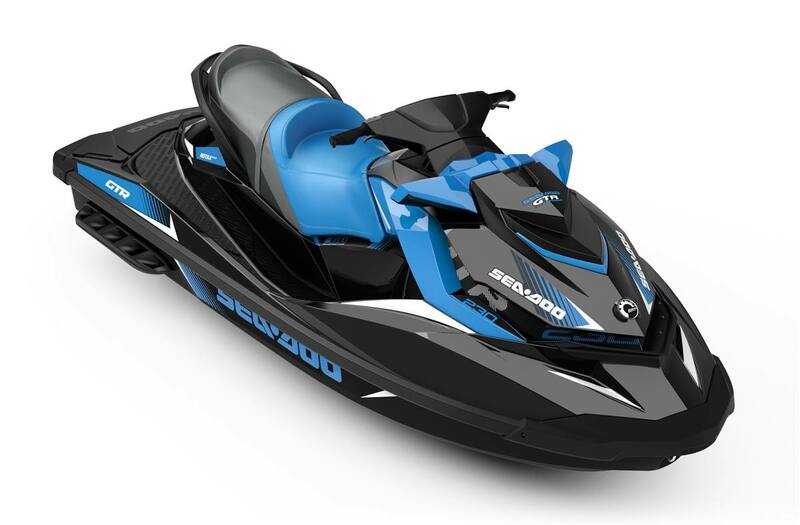 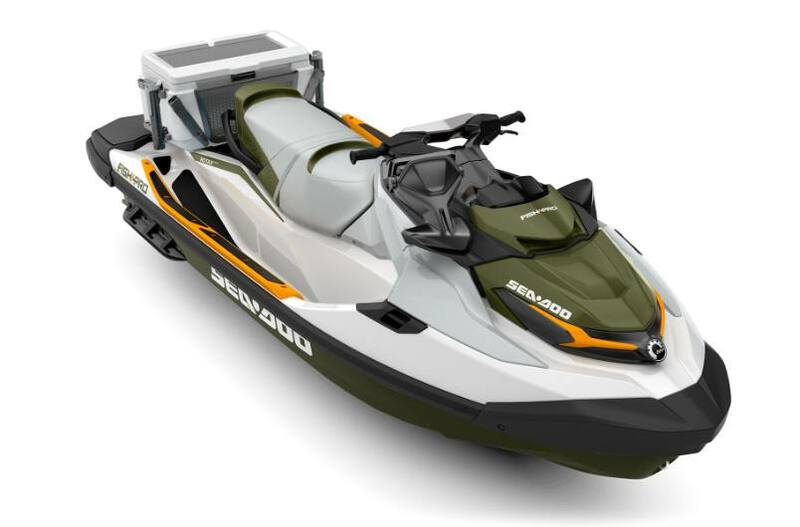 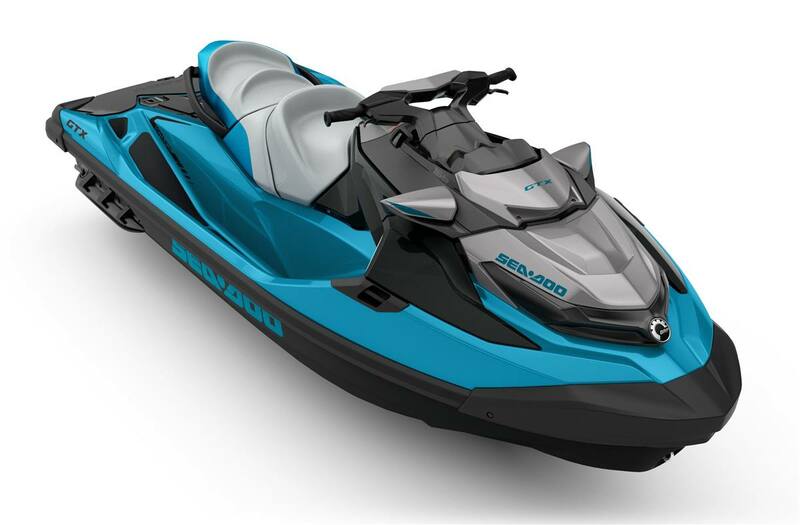 At Revs Full Throttle Powersports we have the personal watercraft you need for your next trip. Stop by our Ski-Doo® dealership in Welland, ON to see our full lineup for yourself. 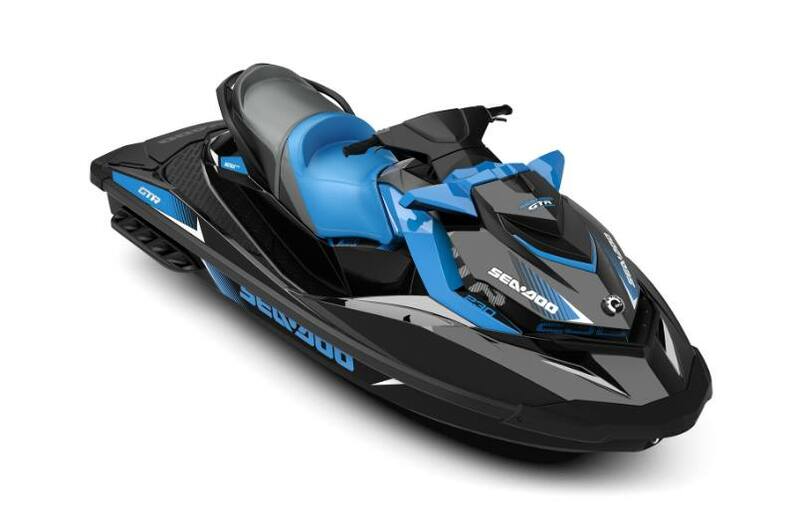 We're just a short drive from St. Catharines and Port Colborne, ON.